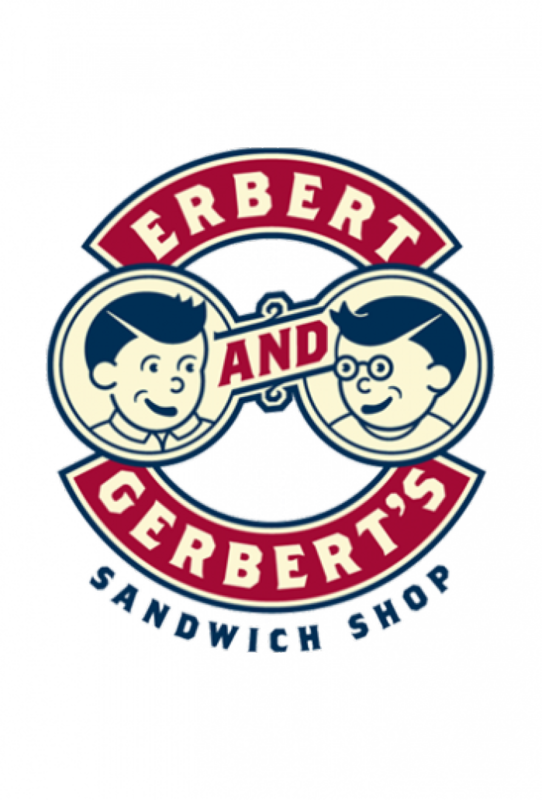 Rumbling tummies are no match for Erbert & Gerberts! Specialty & signature sandwiches, soup and chili, fresh ingredients and just-baked bread! When the hunger monster comes for you, come to Flavornation; Erbert & Gerberts!